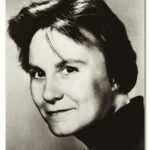 From the 2006 St. Martin’s Griffin edition of Mockingbird: A Portrait of Harper Lee by Charles J. Shields: To Kill a Mockingbird is the most widely read American novel ever. 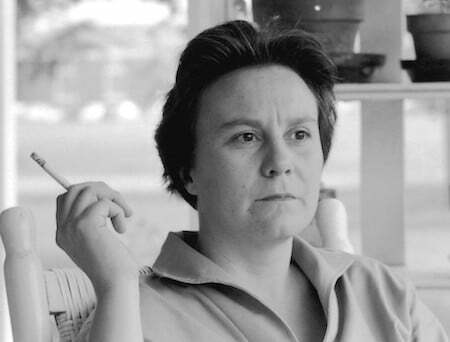 Yet its creator, Harper Lee, has become a mysterious figure who routinely turns away reporters. 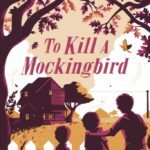 Mockingbird is a colorful portrait of this unconventional, high-spirited, and sometimes hardheaded woman who loved her Southern home and the craft of writing and who — from these undying affections — created a book whose power has never diminished. 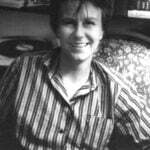 After years of being asked by his students about Lee, Charles J. Shields, a former English teacher, set out to trace her life before the passing of time made it impossible to tell her story. 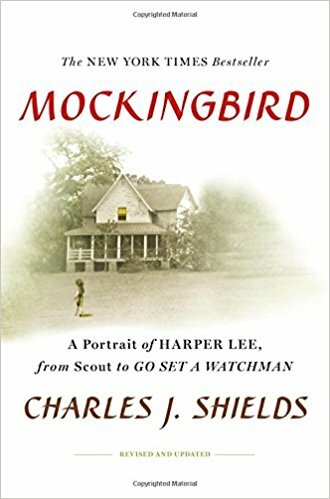 In Mockingbird, he has pieced together the results of hundreds of interviews, along with much new information, to assemble a rich, evocative portrait. 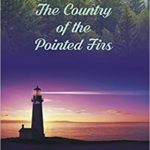 At the center of the story is Lee’s struggle to create her famous novel, the only book she has ever published. 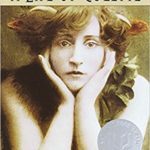 Her life was as rich as her fiction and contains many highlights and unexpected episodes: her girlhood as a rebellious tomboy in tiny Monroeville, Alabama, where she met her lifelong friend Truman Capote; her days at the University of Alabama where she didn’t shine as a Southern belle but satirized bigotry mercilessly in campus publications; her early years as a struggling New York writer and airline ticket salesperson; and her months in Kansas as Capote’s research assistant on In Cold Blood. Shields includes never-before-published excerpts of notes from Lee’s Kansas reporting that help clarify her unacknowledged contribution to Capote’s masterpiece. 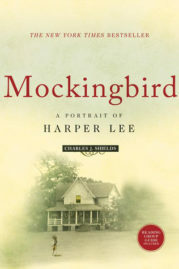 With this engaging and almost unknown personality at its center, Mockingbird becomes a unique character study of a one-of-a-kind writer who has live life on her own terms and brought immortality to the people ad places she loved most. 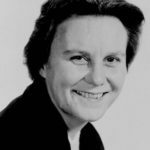 Anyone who has read or enjoyed To Kill a Mockingbird will be delighted to finally get to know the woman who gave it to the world. What’s scarier, failure or success?